Windhorse Farm welcomes day visitors and overnight guests. We look forward to hearing from you about your interest in one of our offerings listed below and to seeing you on the beautiful and healing lands of Windhorse. Night Walks. Introduced and guided by experienced forest hosts, night walking is one of the most impactful memories that people take from Windhorse. Contemplative Walking. Let the silence of nature sink into your bones as you wander on and off the 22 kilometres of forest trails. In the wintertime, most of the trails are groomed for cross-country skiing! The Forest. The 200-acre Acadian Forest opens one to natural beauty and tranquility seldom experienced anywhere by most people. It is an opportunity for healing body and mind. 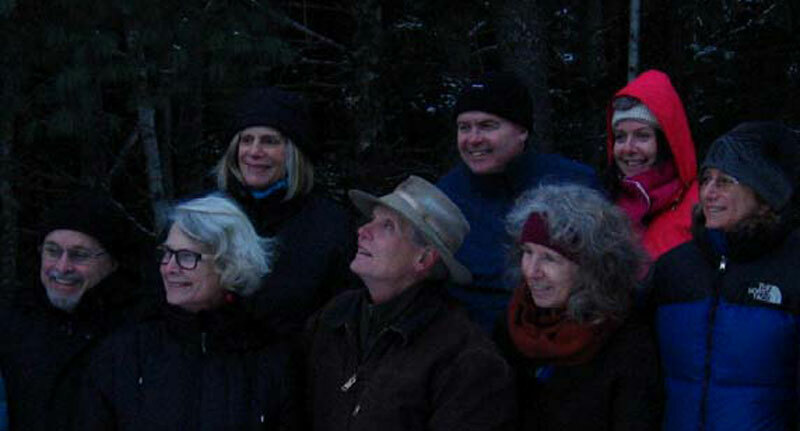 Depending on season and inclination, explore the forest barefoot, with hiking boots, skis or snowshoes. The Gardens and Orchards. This 25-year-old permaculture along Wentzell Lake is an ever-changing display of natural landscape art. This food-growing landscape is a beautiful place to wander and rest in the midst of countless species of other living beings. The Garden Stop. In the centre of the Great East Gardens is a large gazebo with a gong and central fire pot. This is a wonderful place for conversations among old friends or new acquaintances. Forest and Garden Tours. Learn about wildlife, forestry, and permaculture gardening from the stewards of this land. Contemplative Garden Walk. Explore the richness and diversity of the natural and human landscapes as we aimlessly roam the 4 acres on the Wentzell Lake and La Have River, opening our curiosity and senses to see what and who appears. Wood-Fired Sauna. A real treat at the end of a summer or winter day, you can alternate the very hot inside with a cold dive into the pond outside. Wentzell Lake. Take full advantage of being on the shores of Wentzell Lake. Swim or paddle when the surface is liquid; skate when the ice is thick. Fire Circles. A favourite night-time activity is sitting around one of the many fire circles for conversation or music. Yoga Lessons. 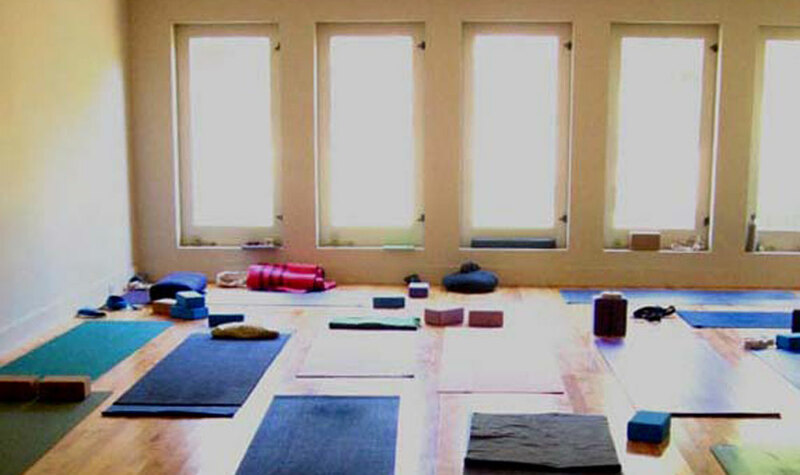 : A private lesson with our onsite yoga teacher in the Kripalu tradition is customized to the needs of the student or group. Design Services for meetings. If you would like assistance in designing your meeting, ask us. We have many years of experience in what does and doesn’t work well. Hosting important conversations. Go beyond facilitation to uncover the self-existing wisdom of your group through the Art of Hosting. Open Air Learning. Windhorse Farm is the original location of the Open Air Forest Kindergarten, a part-time outdoor program of forest and garden play and exploration; a feast for the curious ages 3-6. Camps for older children also occur seasonally.